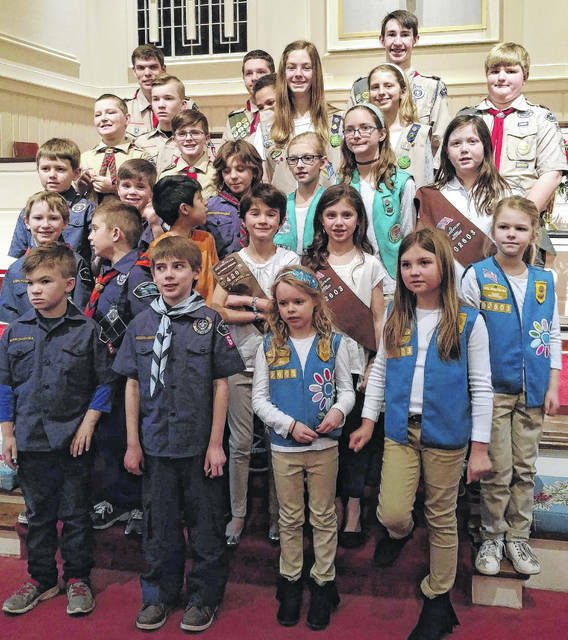 Cub Scout Troop 648 meets on Monday nights at 6:30 pm in the Fellowship Hall. 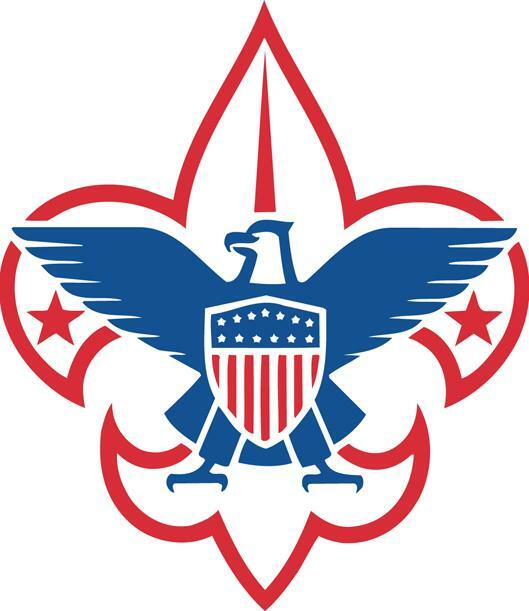 Boy Scout Troop 648 meets on Monday nights at 6:45 pm in the Scout Hut located behind the church. For more info contact Mike Powell at 336-283-5022. On Boy Scout Sunday, the second Sunday of February, we always assist in leading the 10:55 am Worship Service. Here 's the group who helped on February 11, 2018.